As some of you might remember from 2001, the Russians had to bring Mir down after 15 years of operation, which was three times longer than projected. The craft experienced structural and technical problems that made it unsafe for future missions, and at that point, the best option was to put the station out of its misery—after all, a controlled de-orbiting and destruction of the station is much preferred to an uncontrolled, unanticipated one. The Russians launched a ship to generate enough thrusting power to push the station into what’s called a “controlled descent,” which proceeds in stages. Most of Mir split and burned up in the atmosphere, and the remaining chunks fell into the South Pacific Ocean about 30 minutes after entering the atmosphere. The U.S. won’t want a repeat of the Skylab incident—in 1979 the 77-ton vehicle crashed to Earth unexpectedly, just one year after Russia’s Cosmos satellite crashed in Canada, littering radioactive debris over the western part of the country. Putting the ISS into a controlled de-orbit in just six years seems too soon, especially for the perpetually beleaguered NASA. Even though NASA spends $3 billion a year on the station, starting from scratch in terms of building a base of operations in space is a much costlier endeavor. It’s also important to keep the burgeoning industry of shuttling cargo to the ISS alive, especially now that it’s generated competition between companies, Orbital Sciences and SpaceX, with more on the way. The extension will also help with a labor force that’s been dwindling since the end of the Constellation program. 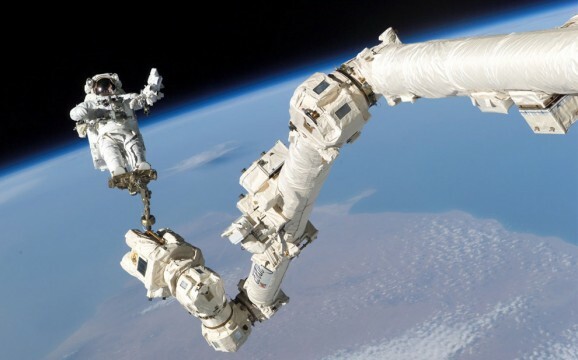 NASA officials say that the ISS could remain in perfect working condition until at least 2028, so perhaps its lifespan will be extended once more, especially if our international partners agree. 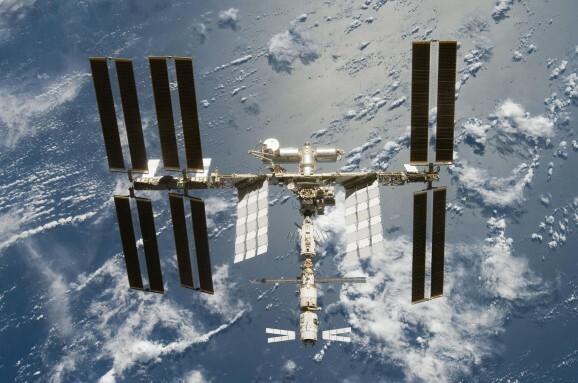 But for now, the ISS has at least another decade in its future. That date, 2024, is actually pretty important. By then the commercial space industry will be up and running, which is already in its infancy. Bigelow Aerospace is already testing the next generation of inflatable space station modules, and companies like SpaceX and Orbital Science providing transport. Having the I.S.S around for testing new technologies is incredibly important.